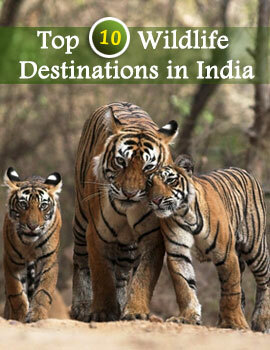 Hazaribagh Wildlife Sanctuary is one of the important Wildlife Sanctuarys in Eastern part of India. India is a land of diversity and you can spot this diversity in the animal family. 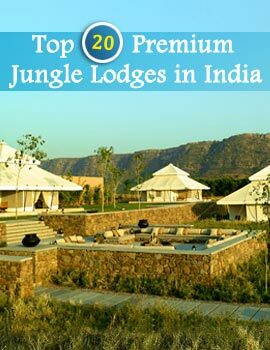 The Wildlife Sanctuary is ideal for wildlife photography and spotting the wild animals in their respective locale. Hazaribagh Wildlife Sanctuary is the home ground of various animals and this park is one of the oldest Wildlife Sanctuarys which were developed in the year of 1954 and it was listed by United Nations.